Eminem is now the Recording Industry Association of America’s second-highest selling singles artist of all time, thanks to a recent set of digital single certifications issued by the organization. 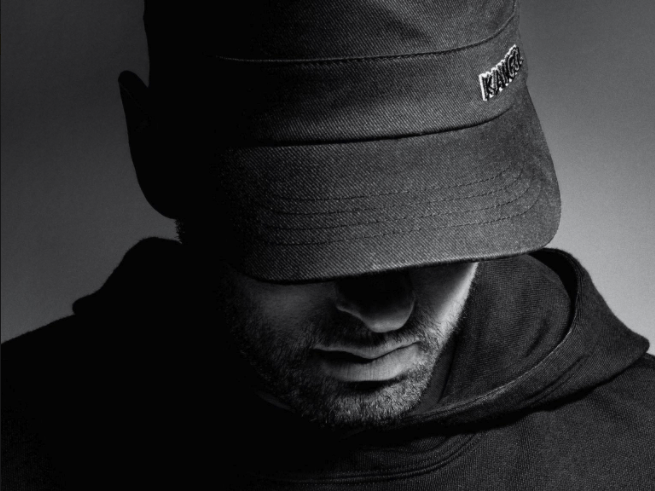 Eminem — who is closing in on the 20-year anniversary of his 1999 major label debut — has moved 107.5 million certified units (in sales and sales equivalent units from streams), overtaking pop heavyweights Taylor Swift and Katy Perry, who now occupy the third and fourth spots respectively. Rihanna is the highest-selling artist in RIAA history, with a total of 121 million certified units sold to date.